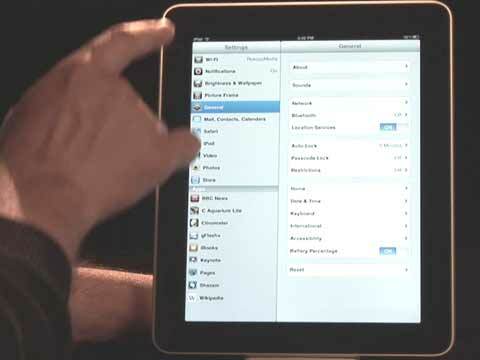 Apple iPad Tips and Tricks are usually similar to the iPhone. The caps lock setting for the iPad is no different. Just tap the settings icon. Under the General settings look for the “Keyboard” tab and select. The Keyboard settings comes up and you should see the “Enables Caps Lock”. Just change the iPad Enables Caps Lock setting to “On” and your finished.